Laser resurfacing treatment for acne scars is an effective treatment that helps smooth your skin to reduce the appearance of acne scarring. In fact, laser resurfacing for acne scars is a fast, effective, and very safe treatment. See some results below. The treatment should ideally be performed after your active has cleared, There are many options such as medical grade acne products, laser acne treatments, and dietary changes. Once your active acne has cleared, laser resurfacing treatments are performed to smooth out the texture and tone of the scars. Fotona’s ND:Yag and Erbium lasers work together in multiple layers of treatments to vastly improve discoloration and smooth the pitted texture of the scars. With many treatments and the right skin type, you could see laser acne scar removal. Some skin care products or microdermabrasion can be too shallow to affect the healing of the scars. 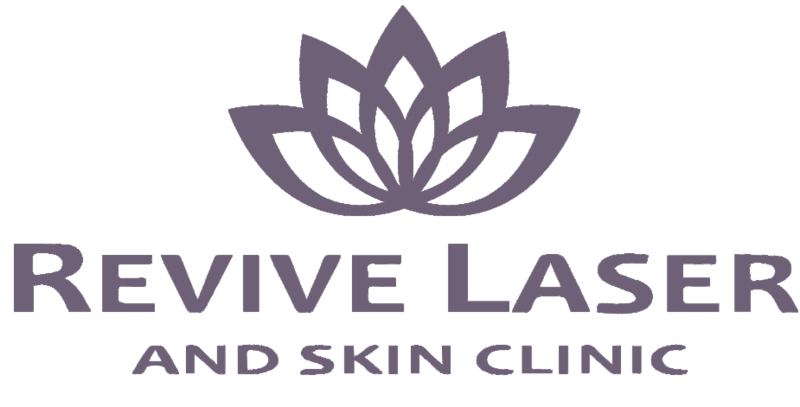 In contrast, the lasers at Revive Laser are able to control their depth. They penetrate the skin to the depth of the scarred tissue to repair the collagen fibers in the skin. Revive Laser is proud to offer the Fotona SP Dynamis laser, which is one of the most powerful and well-built lasers on the market today. Fotona’s technologies are used by top universities and medical research centers around the world and have over 50 years of research behind them. The laser can gently vaporize micro thin layers of the skin’s acne-scarred surface, as well as create controlled columns of thermal damage to the skin. This draws the immune system’s attention to the area to begin the repair process, revealing healthy, glowing, smoother skin within a few weeks post treatment. The full collagen remodeling process for acne scar removal will take a few months to show the full, final results. 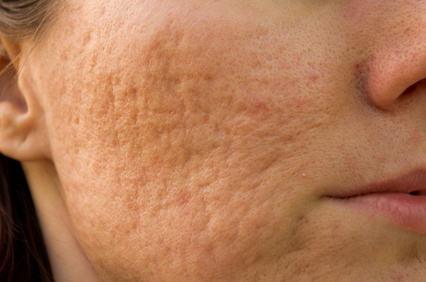 More than one treatment may be necessary for deeper scarring. Laser resurfacing is a fast, effective and very safe treatment. Those who have used Accutane, Elavil or any other retinoic acid type medications for acne treatment cannot receive any laser treatments for a minimum of 6 months after they completely stop taking these medications.